Square has unveiled a debit card for users to have real-time access to funds processed on its payment platform, eliminating the time between making a sale and having the cash available for spend for businesses. 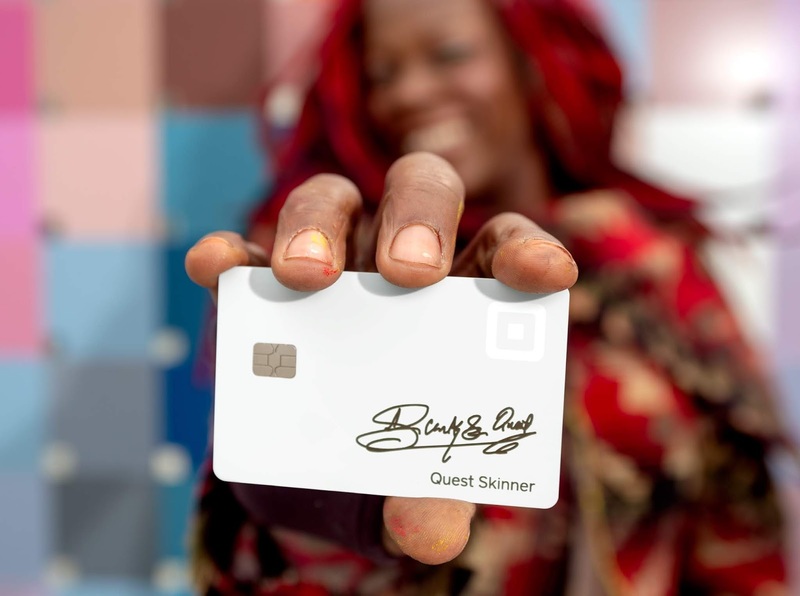 Users of the new Square Card also get an instant 2.75% discount on purchases made at other sellers who utilize a Square point-of-sale system. They'll be able to make payments wherever Mastercard debit cards are accepted, view purchase activity on a Square dashboard, access reporting features that separate business and personal expenses, export transaction data in downloadable formats for accounting purposes and withdraw funds at ATMs. The card is already available for sellers to pickup to begin use.